Here are the results for the Blazin Hits of Five for October 12. 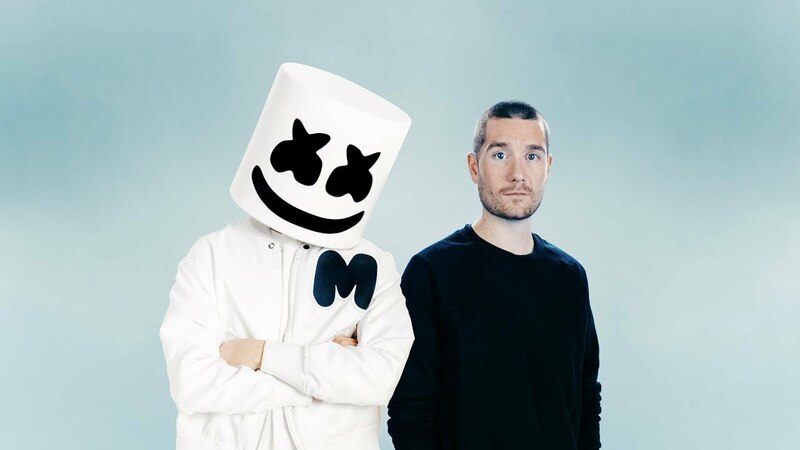 Marshmello and Bastille are still on top with Happier at no 1. Why Dont We overtakes The Vamps with 8 Letters at no 2. And Just My Type inches down at no 3. Ariana Grande holds on at no 4 with Breathin and Shawn still at it at no 5 with Nervous.